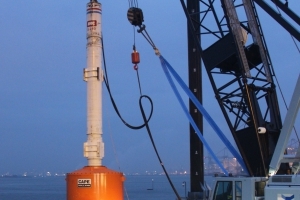 CAPE Holland manufactures, sells and offers a rental fleet of piling equipment to the onshore and offshore markets worldwide. Driven by our continuously developing designs and engineering expertise, CAPE Holland finds the best solutions for every customer in de the onshore and offshore market sectors. We our proud of our strength in offering a complete in-house service package which includes 3D design, engineering, testing, manufacturing, assembly, project management, support and assistance. 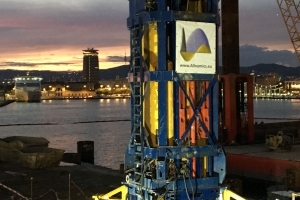 The FoundOcean Group of companies is a privately held UK-headquartered company with offices in Europe, the Gulf of Mexico, South East Asia, India and the Middle East for rapid deployment of specialist grouting and piling equipment. The group comprises FoundOcean Ltd and CAPE Holland.